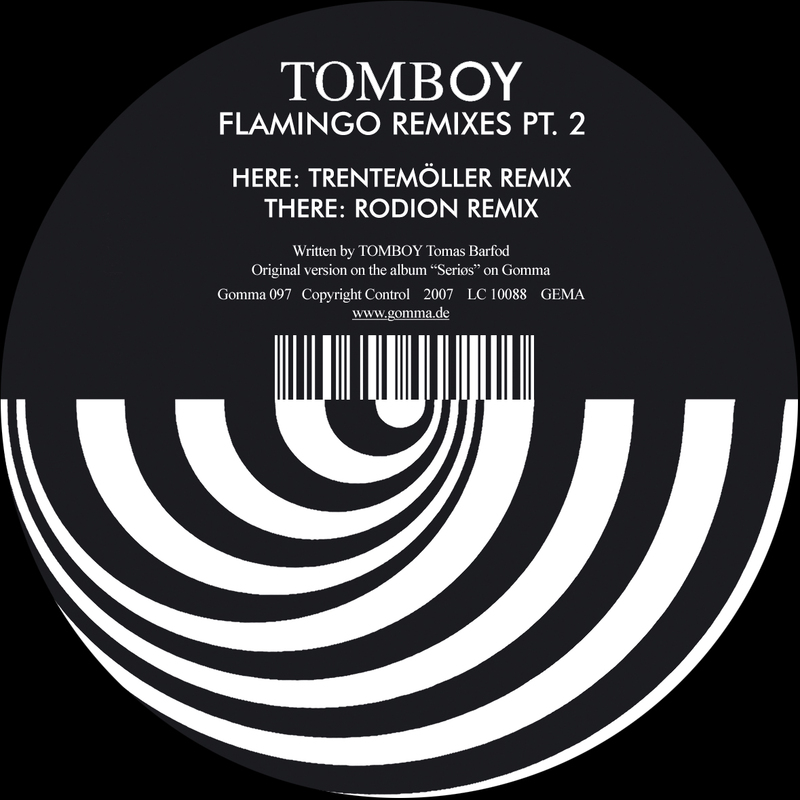 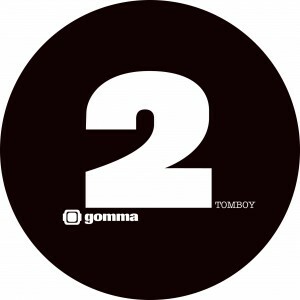 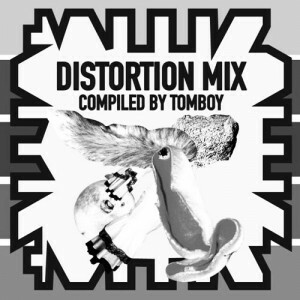 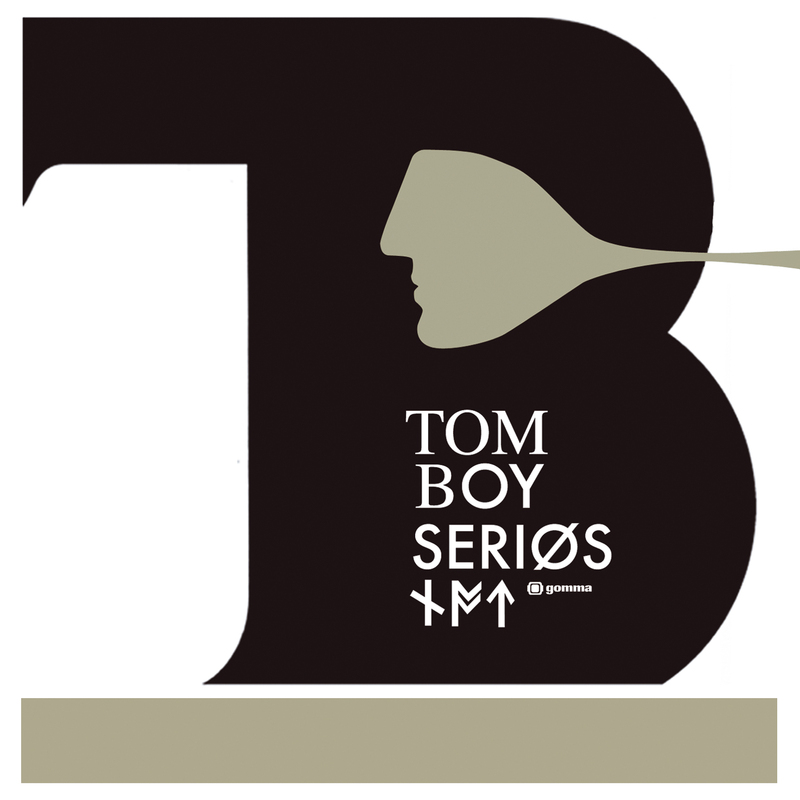 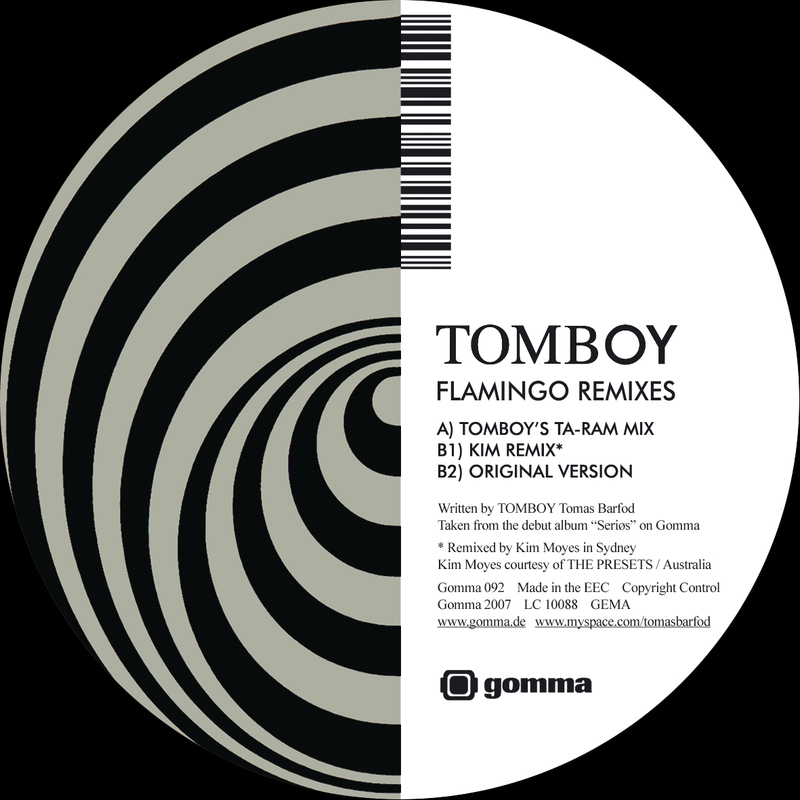 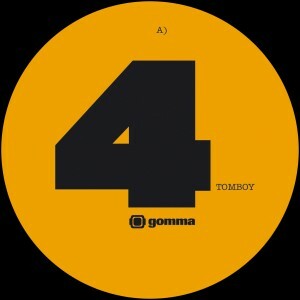 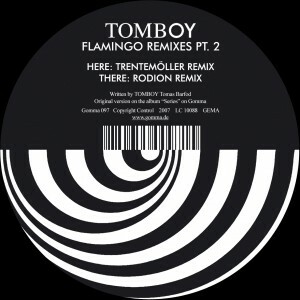 Scandinavian producer Tomas Barfod with the second part of his TOMBOY single series on Gomma. 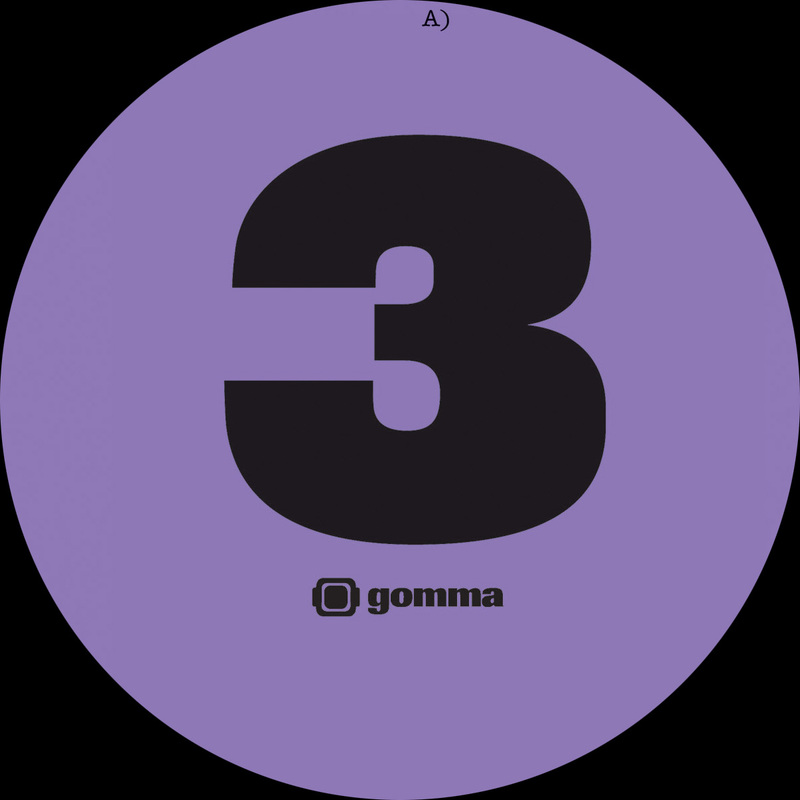 His first 12“ – released October 2004 – went very popular with the more advanced house – DJ’s like Chloe, Ivan Smagghe or Tiefschwarz. 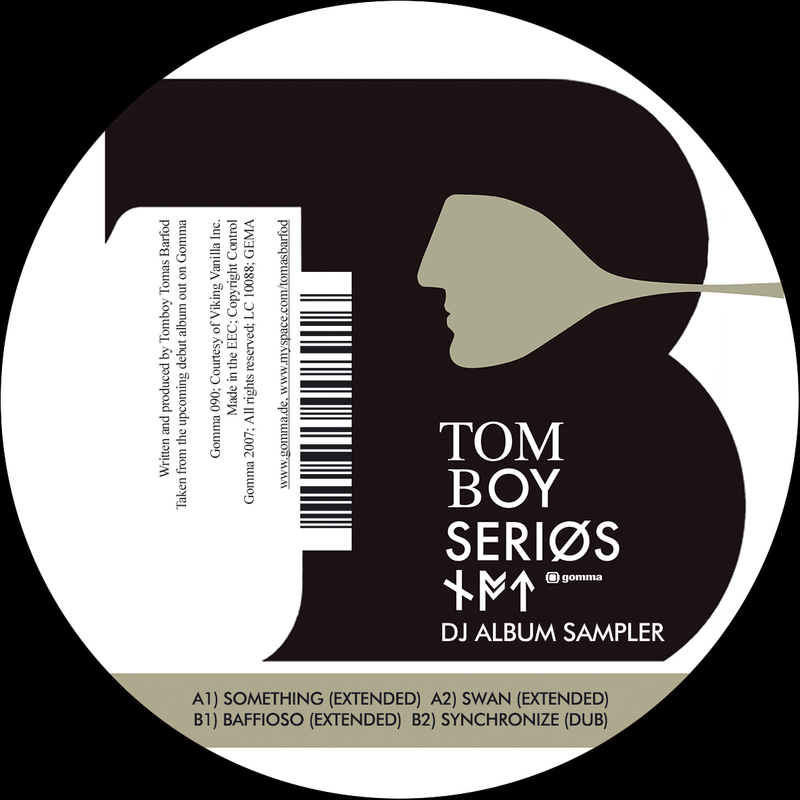 Andy Weatherall licensed it for his recent FABRIC mix CD. This one now goes a little bit more cosmicdisco.